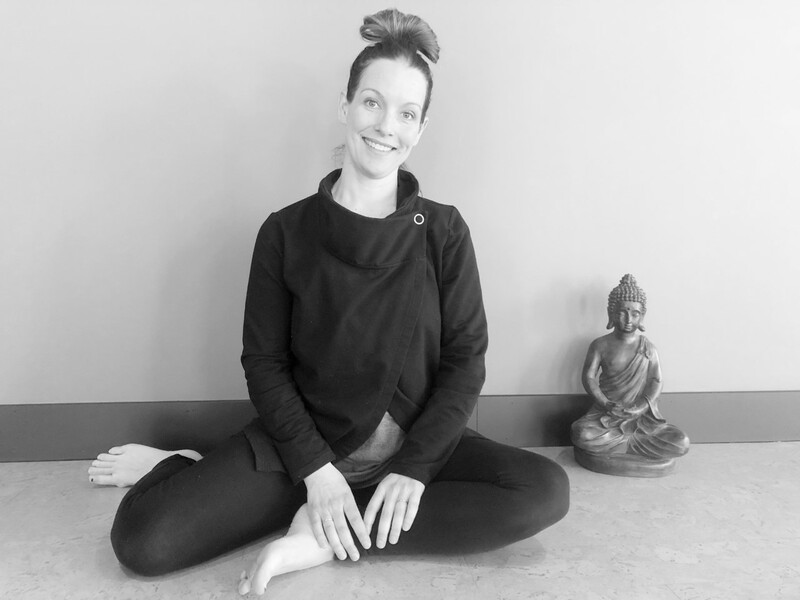 In a warm and friendly way, our teachers encourage mindful movement, joint stability and integrity and guiding you towards experiencing great experience in your body. Sue and Katie bring a wealth of education that they share in an engaging manner. Through body movement and safe, creative and effective use of props (yoga blocks, resistance bands, therapy balls, etc. ), breath-work and yoga postures, Sue and Katie’s teachings promote, integrity of tissues and well-being.